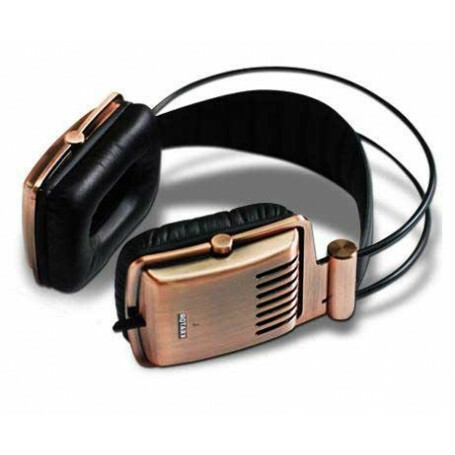 KRATOR presents its latest Hi-Fi headphones “Dione” with precision sound which turns perception into pure enjoyment. 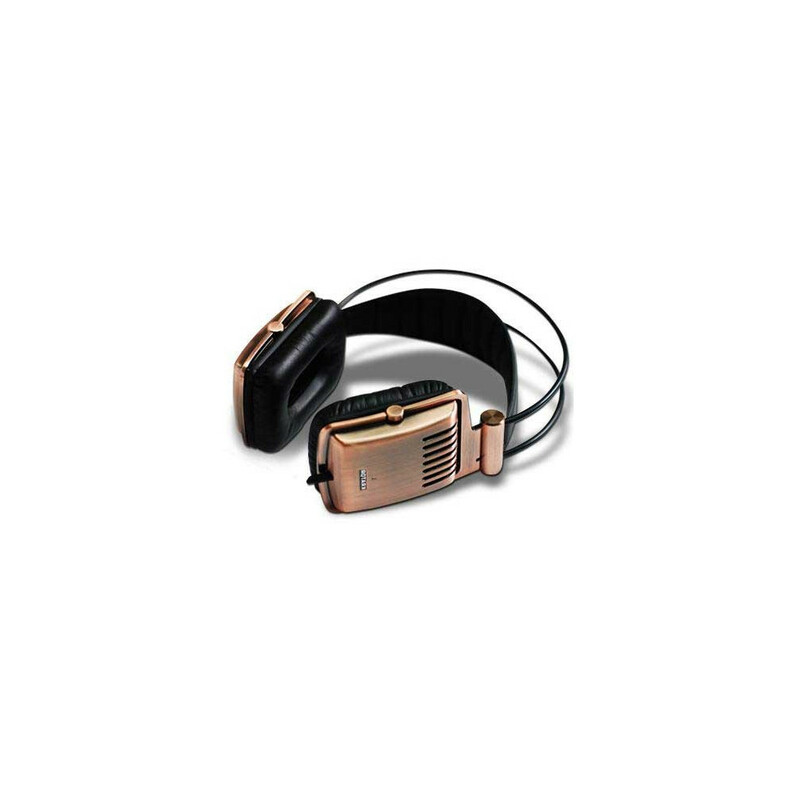 Dione uses revolutionary unit driver technology in specially-designed ear cup space, which presents enhanced bass resonance. This technology not only enriches your listening experiences, but also provides detailed precision of each sound transiting from Dione. The result is a truly dramatic sound that places every musician at their correct location with pinpoint accuracy. These ergonomic headphones with full aluminum brushed casing design provide the best fit during your enjoyment of music. The classic open-back design reveals your special taste of life style. An additional gold-plated 6.3mm plug makes it easy for connection to most of entertainment device. Besides, carrying pouch reinforces your mobility with Dione. Dione’s brilliant highs, and velvety, punchy bass is simply miraculous. For more information, please contact with your sales representative. * 40mm Neodymium unit driver professional sound precision and bass enhancement.